Live link online to watch Stage 19 (in the morning) Tour de France on Eurosport (x out both ads, no need to download). 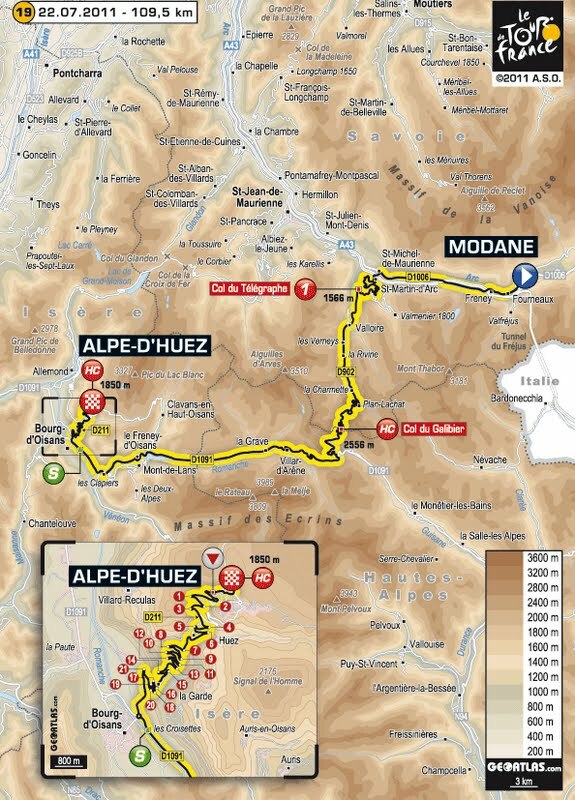 More live links at: http://www.steephill.tv/tour-de-france/#live. 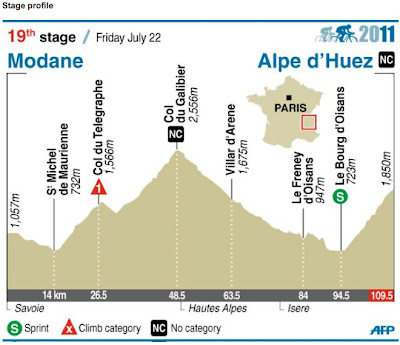 Watching the time gaps Gaps on LeTour website and live report CyclingNews live reports. 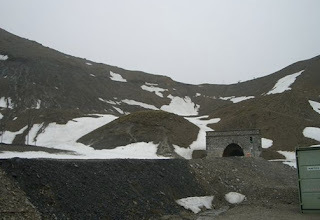 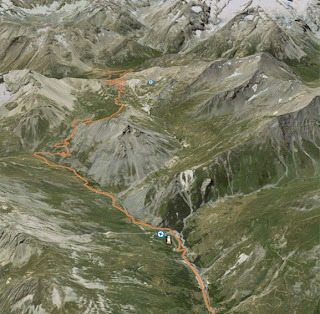 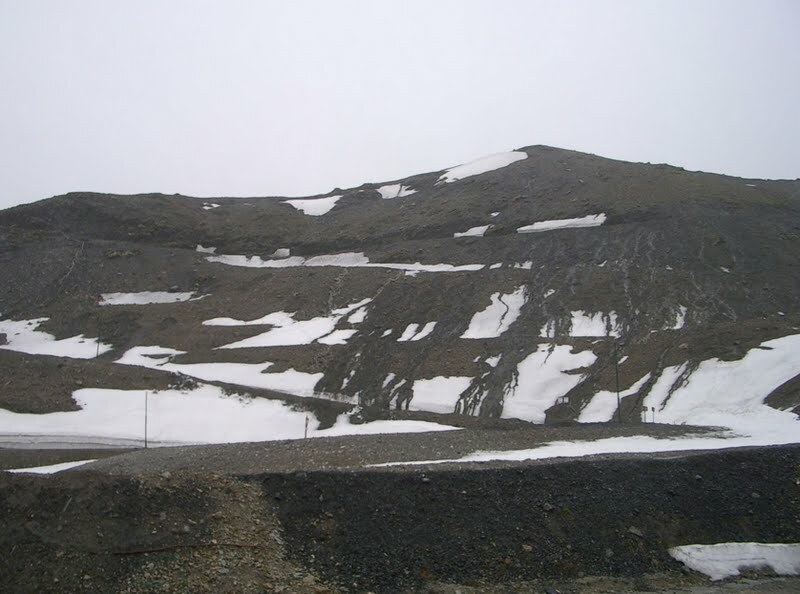 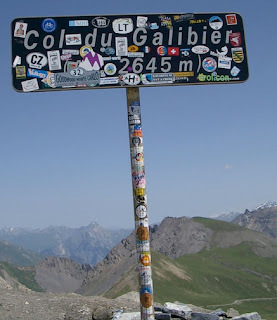 The Col du Galibier again - are you kidding me! 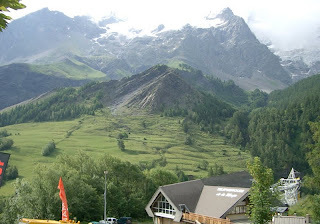 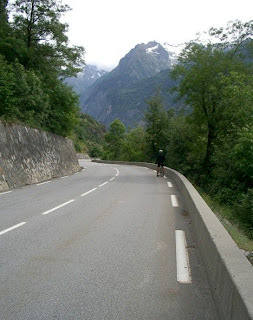 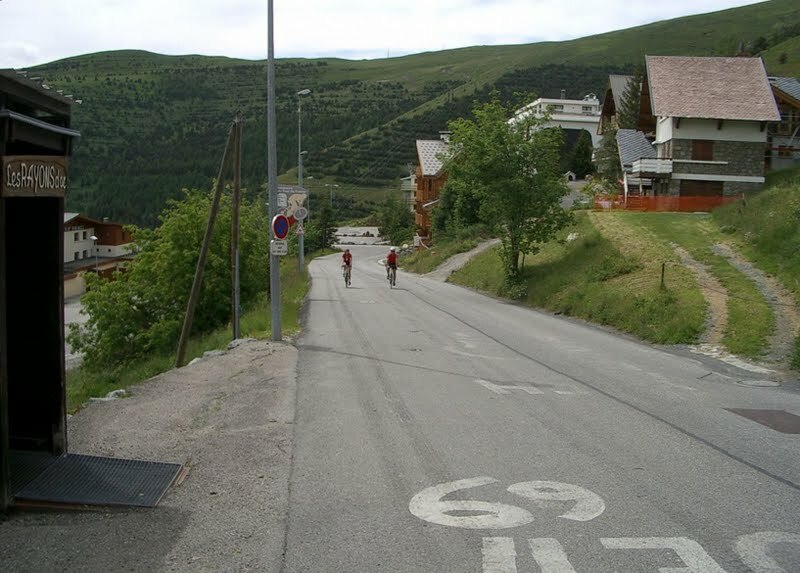 But it finishes on the top of Alpe d'Huez (d'whez). This will be a huge day in the Tour de France. 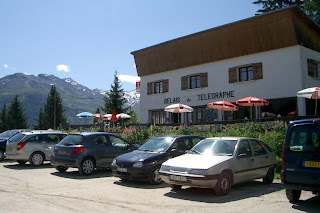 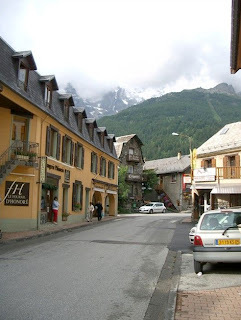 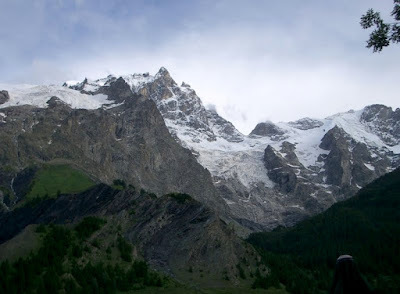 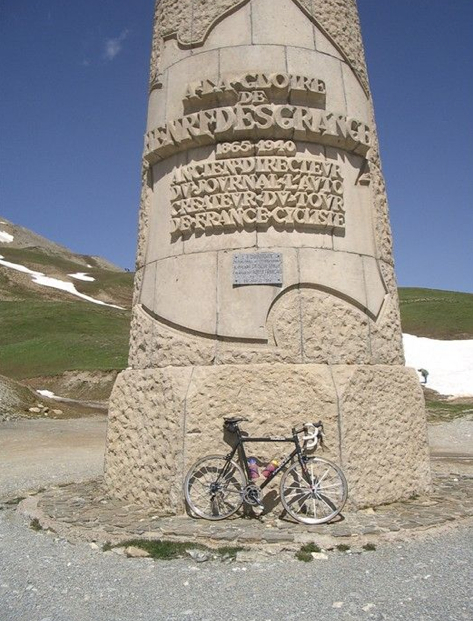 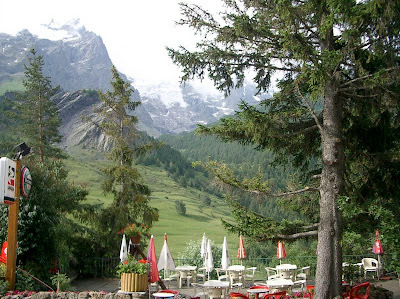 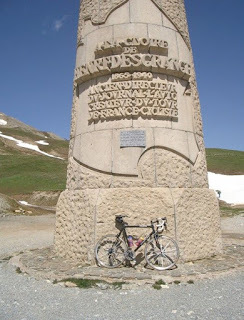 History The Galibier 1911-2011 (100 years). 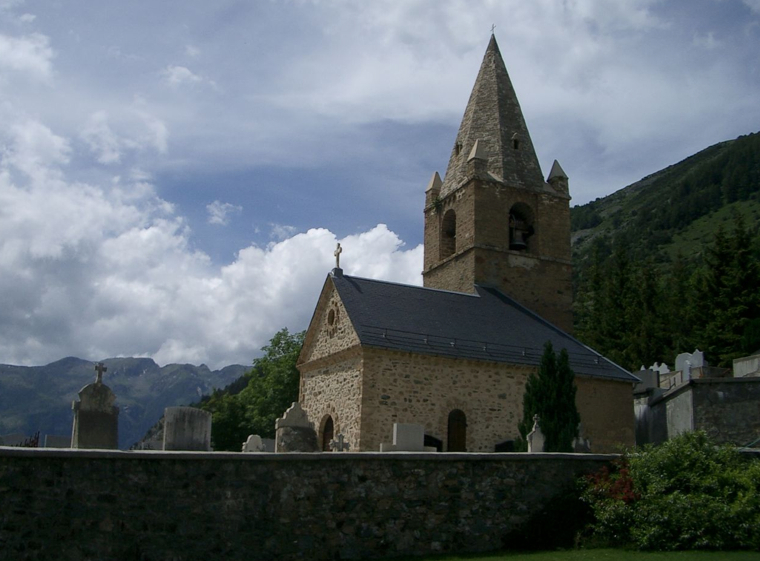 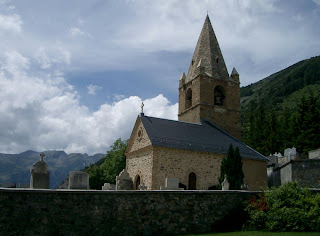 Church on Alpe d'Huez, located a "Dutch corner"
You are in the Alps! 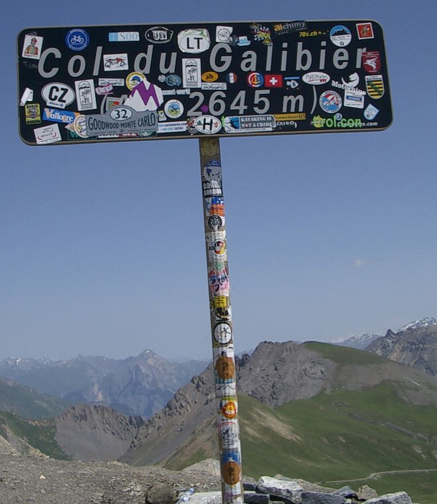 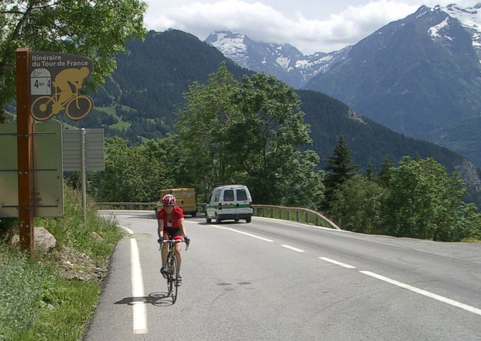 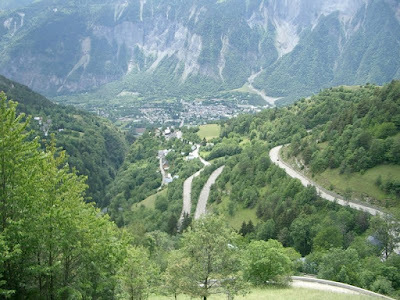 Refer back to Watching the Tour de France, Stage 18 for more information on the Col du Galibier and Alpe d'Huez.